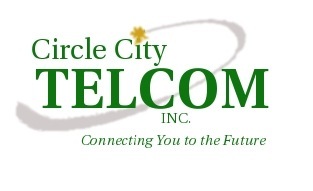 Circle City Telecom, Inc. (CCTI) is a Veteran Owned company founded in 1997. We first started out focusing on the installation of business telephone infrastructure. We soon expanded into copper inside/outside plant and fiber optics. Ever since, we've earned a reputation as a "Can Do" contractor consistently meeting the needs of our clients. Today we continue to provide our clients advanced technology and construction solutions through value added products and services. We constantly exceed our customers' expectations and many of them are repeat clients. 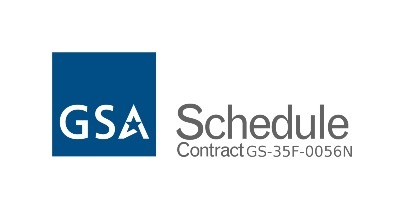 Our clients include federal facilities, hospitals, campus environments, municipalities, corporate facilities and much more. CCTI is a company uniquely poised to expand and thrive in the current market and beyond. We are a solution provider committed to the success of our clients.